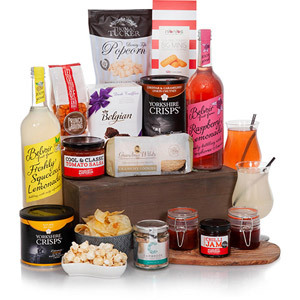 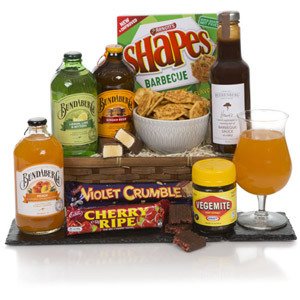 Check out our range of amazing Alcohol Free Hampers that will bring a smile to anyone's face. 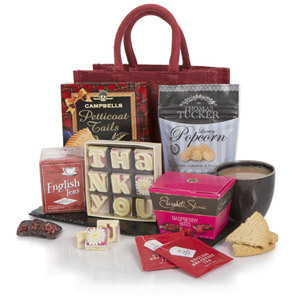 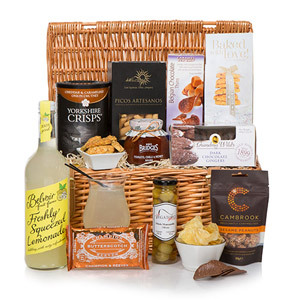 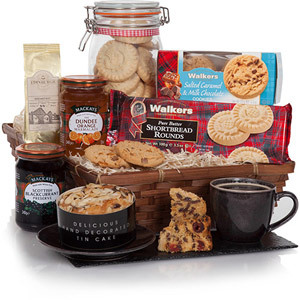 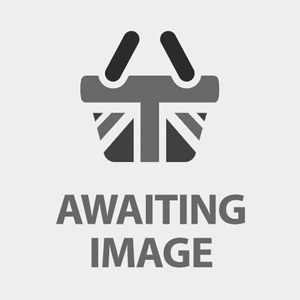 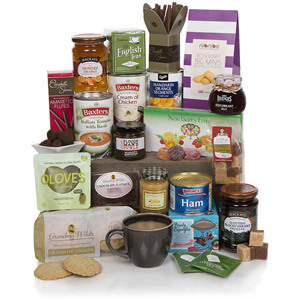 Our experts have worked hard to put together the perfect combinations of British treats so you're sure to find the ideal hamper for your loved one. 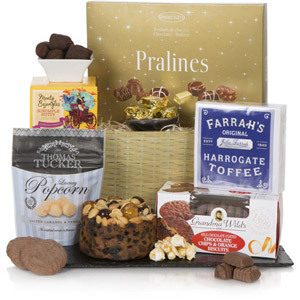 Whatever the occasion, whether you're sending a thank-you gift, birthday present, a get-well-soon or a 'just because' present you can find a beautiful gift here.